When it comes to product launch ideas, the most innovative and creative approaches stand out the most. With many markets over-saturated by new products and developments, it’s important to stand out from the crowd while staying true to your brand and relevant to your audience. Every brand faces challenges when launching a new product, even the most successful and well-known. A product launch event is a vital piece of the puzzle, but there are a lot of steps to be taken before you can host the event that will introduce the world to your new product. So, in this article, we have 8 product launch ideas that can help you set in motion a highly successful new product launch. When planning your product launch, you can very easily get caught up in the excitement of a brand new product and all the amazing features that the team is so proud of. But the intricate details and technical specifications of your product will not engage your audience as powerfully as focusing on the benefits to your target audience. How does your product solve your customers’ problems? How will it help your customers in their day-to-day lives? Really integrate this into your event. Give your attendees plenty of evidence of the benefits of your product, whether that’s hands-on activities or a short, sharp presentation, work out what’s best for your product. Keeping it personal is one of the first points to consider when launching a product successfully because it should be considered throughout the planning process. For this you should always think quality over quantity. By adding a personal touch you are much more likely to receive a meaningful outcome, whether that is an enquiry, booking or sale. Depending on your target audience and your content strategy, you might explore creating a truly personalised and well-researched press release, or hand-picking a select number of super relevant influencers to get an exclusive early release of your product. The more personal the better, as this should resonate with your audience on a meaningful and emotional level. When you’ve done your pre-product launch event marketing it’s time to focus on the event itself. 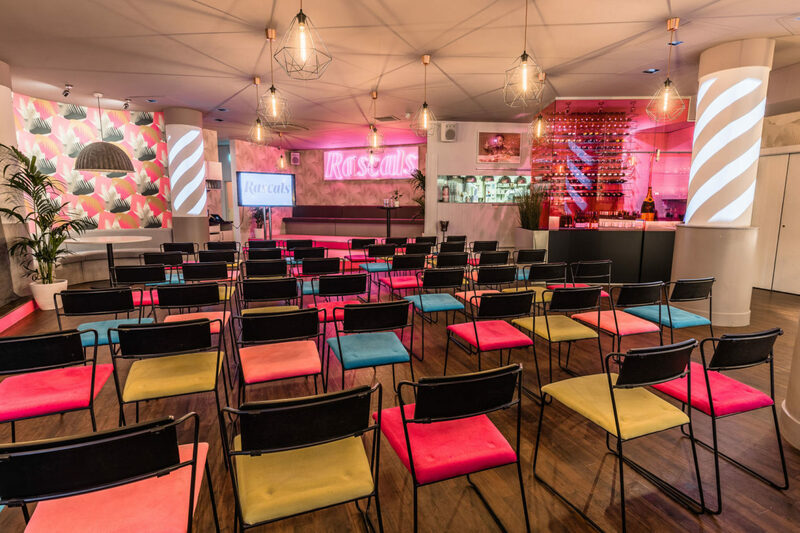 Selecting an unusual and unique product launch venue is essential as, unlike run-of-the-mill Spaces, they create a truly lasting impression on your Guests and prospective buyers. 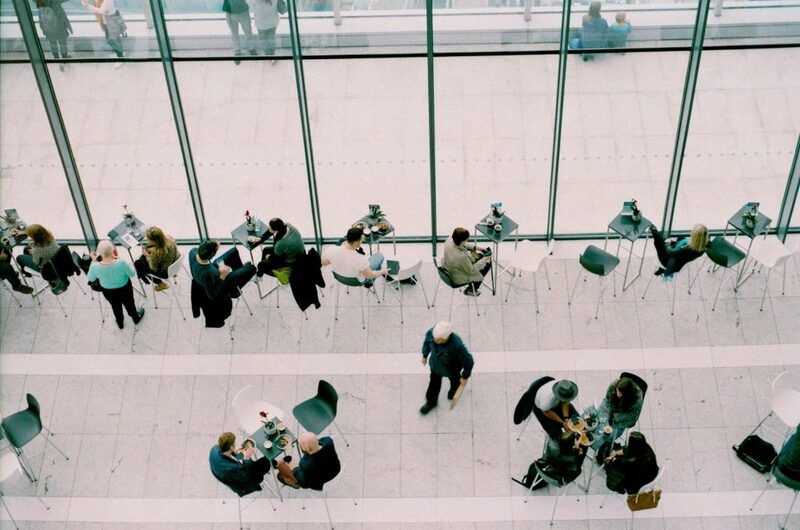 Ensure you pick a venue that works parallel to your product, your brand and the event you have in mind. 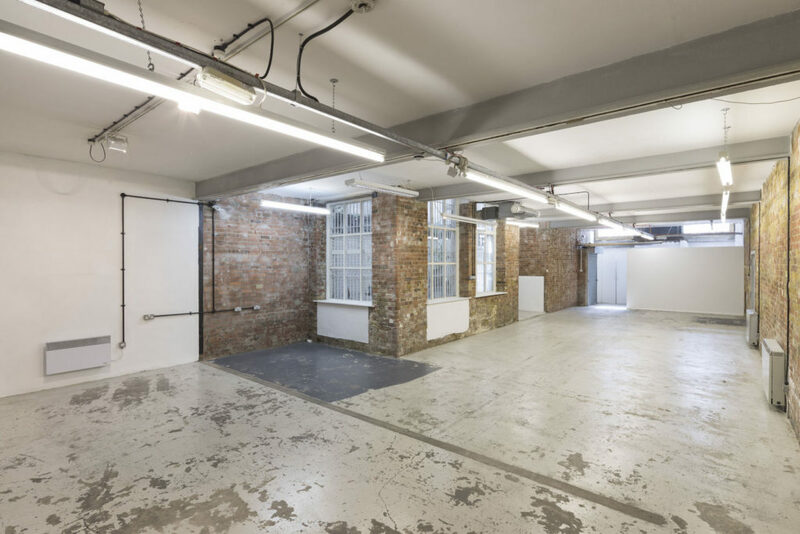 You could hire a blank canvas industrial venue, giving you the opportunity to get creative. These venues are there to be adapted, branded and transformed, so really make the Space your own, whether that’s with high impact branded collateral or unusual entertainment. Let your imagination run away with you. If that’s not for you, why not go for a traditional venue repurposed for events, or perhaps a modern art gallery? The more memorable the better. The venue is a key aspect of your product launch strategy, and will be one of the main things that people remember, so it’s important that you get this right. Social media is vital to your product launch. Stastista report that are 2.62 billion social media users worldwide in 2018, so using social media to promote your product is a no-brainer. The invention of the century, there is a plethora of tools and platforms out there which are jam-packed with great product launch ideas. From hashtags and product blogs, to live seminar videos and launch teasers, there’s plenty of scope to use social media creatively for your product launch, and with up-to-the-minute user-generated content, you can rest assured that your ideas are customer-centric. One of the best ways to build suspense around your product launch using social media is through teaser videos. Teaser videos on social media should be launched at least 20 – 30 days before your product launch date, ensuring enough buzz is generated around the launch beforehand. Create a campaign that intrigues without revealing the details at the same time. Drip feed your audience with select information. A good example of a teaser campaign is when a popular television show is releasing a second series. Teaser videos run up to the launch date, showing snippets of the show without giving away any confirmed major plot twists. Instead, fans are whipped into a frenzy at the suspense of a new series. 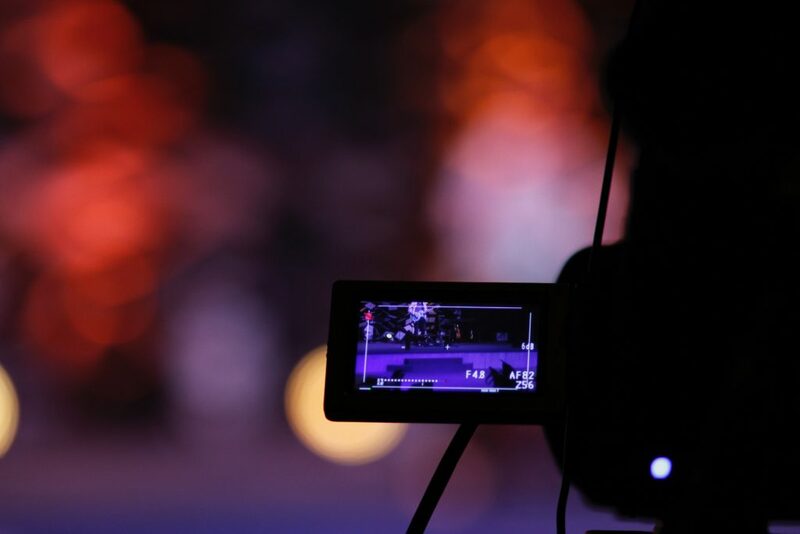 Simply put, video marketing is the most powerful way to reach people in modern times. Did you know that the average user spends 88% more time on a website that has video? Did you also know that viewers retain 95% of a message when they watch it in a video, compared to 10% when reading it in text? These statistics from Forbes simply cannot be ignored when it comes to product launch ideas. Forbes also reported that in 2017 the average American was exposed to around 4,000 to 10,000 advertisements every single day. So, in a world where our digital consumption is at an all-time high, how are you going to stand out from the crowd? Creating video content is a good place to start. Ensure your videos are short, snappy, creative, intriguing and everything else you consider to be a good piece of marketing content. 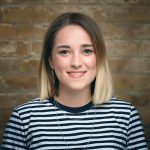 Creating unique and individual blog content around your new product is a great way to educate your audience. This is especially useful if your product is a brand new technological advancement, as the opportunity to produce long-form content can really help your audience’s understanding of your offer. Creating well-optimised pieces that relate to your new product is a great way to increase traffic to your main site and therefore awareness of your brand new product. Long-form content that is relevant to your audience and the problems they are trying to solve will make your product more discoverable via search engines. The content should be highly useful and very readable, as the longer people spend reading your article, the more relevant search engines will deem it to be. Search engines will deliver your content more often if they can see it is relevant to searchers. 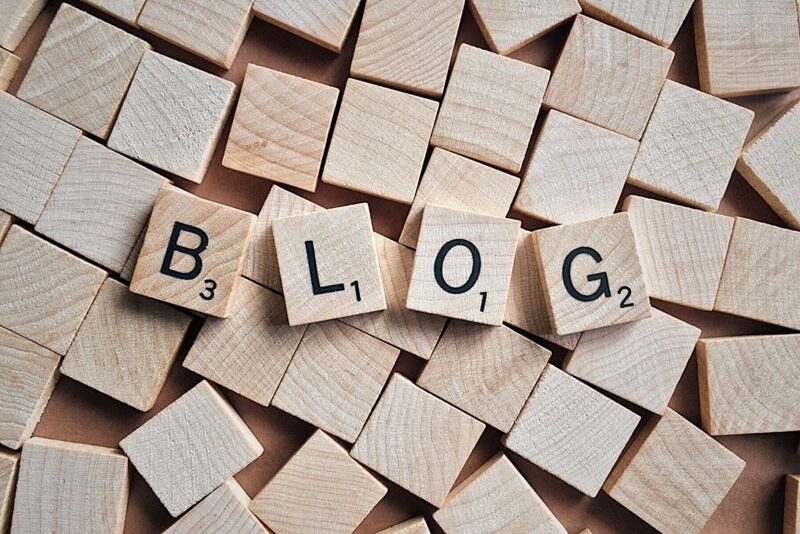 Once the product has launched, the blog will remain a key part of your marketing campaign as you add release updates, new features and continue the buzz around your new product. Influencers are a hot topic of late, and have had a fair amount of negative press. However, influencer marketing can be effective, especially when it comes to product launches. If you can find the right influencer for your product, with a sizable following but more importantly a relevant following, influencers can be very effective advocates for your product. The most essential advice we can give is to ensure that the influencers you choose are aligned with your brand, and can speak credibly about the product you are launching. 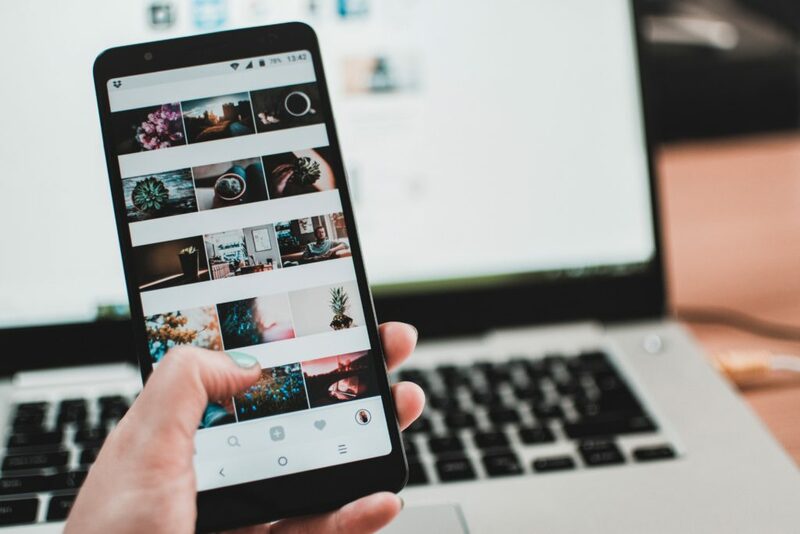 Depending on the partnership, perhaps influencers might post a long-form testimonial on Instagram, write a blog about your product and share it via social media channels, or publish a video on YouTube discussing your brand and product in more detail. Let the influencers get their hands on the product early to offer them exclusive use of the brand new item. It is best that they take the reins when it comes to the content they produce, as if they publish what you tell them, followers may detect the lack of authenticity and this could be damaging to your brand. But, ensure that the influencer shares with you what they will publish beforehand. Inextricably linked to influencer marketing and social media are competitions and giveaways. Competitions and giveaways are a fantastic way to build suspense and desire and to increase exposure to your brand and product. Capitalise on your social media following and reward them for their loyalty, driving engagement and impressions at the same time. Why not run a competition on social media, offering your followers the chance to get their hands on an exclusive early bird version of your product? Competitions and giveaways are often included in influencer marketing strategies, whereby the influencer markets a competition to their following on your behalf, expanding your reach sometimes considerably. So there you have it. There are plenty of product launch ideas for you to think about before organising a knockout event. Remember every product is different so think outside the box and try not to replicate anything that has gone before. Establish a USP and a thorough plan using our product launch ideas and we’re sure it’ll go down a treat.